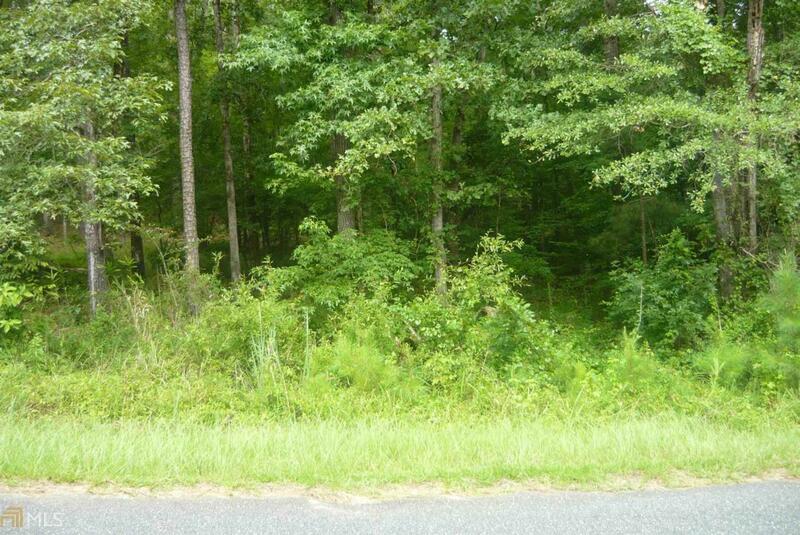 1.8 acres with deeded access to Lake. Perfect spot for your permanent residence or a weekend getaway. Near Milledgeville and Greensboro and short distance to I-20. This land is priced to sell. Owner is ready to sell, bring offers. List price is below appraised value of land. Listing provided courtesy of Burns Gore Realty. © 2019 Georgia Multiple Listing Service, Inc. All rights reserved. Information Deemed Reliable But Not Guaranteed.